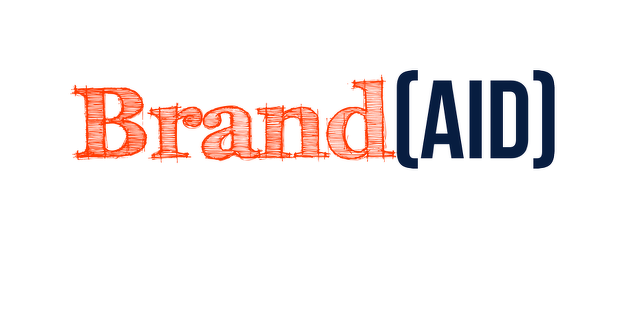 Local nonprofits looking to refresh their brand can apply now for Brand[Aid] a free philanthropic effort offered by a regional group of creative professionals. Central Pennsylvania Creative Professionals, known as [CP]2, will host its fourth Brand[Aid] this year when it guides a local nonprofit through a rebrand, according to a news release. While the process takes several months of collaboration, Brand[Aid] centers on a massive work session in June, when dozens of professionals come together for a weekend of brainstorming and designing. But first, the group needs a client. Nonprofits can apply until April 12 through [CP]2’s website. The top candidates will be interviewed and the chosen nonprofit will be announced on May 17. In previous years [CP]2 worked with Housing Transitions and Taproot Kitchen. [CP]2 is a nonprofit membership organization that supports professionals in marketing field by providing opportunities for education, networking and recognition. 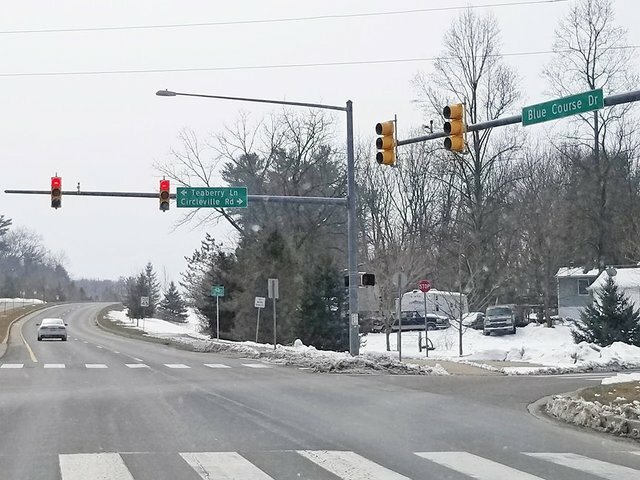 Anyone who travels in the Northland area of Ferguson Township -- be it driving, walking, running or biking -- is invited to attend a public meeting on Monday (March 11) to learn more about potential improvements to the area.